I announced last month that I was all signed up for the LA Marathon on February 14, so I thought I'd share a bit of how my training has been going. With just 36 days to go, things are getting serious. I can wake up at 4am and run endless amounts of miles in the cold and dark morning. Even if it's sunny in the winter, I should wear sunblock. I will tan. Life will revolve around running. I can chafe in places I didn't realize were possible. It's best to run long miles with a group or a friend. I need more running clothes. A good pair of running shoes is hard to find. Songs I used to like can become annoying after hearing them so many times on my runs. It's ok to be proud of my accomplishments during this journey. So far, my longest run has been 17 miles, just this past Sunday. I was most definitely walking with a bit of a wobble afterwards, but I ended up not being as sore as I thought I would be. Although the idea of 26.2 miles is still pretty daunting, I feel that I will be able to do it. On runs where I am alone, I try to envision what it will be like to run the streets of L.A. and take in the sights. I try to imagine the sound of the crowds cheering us along the way. 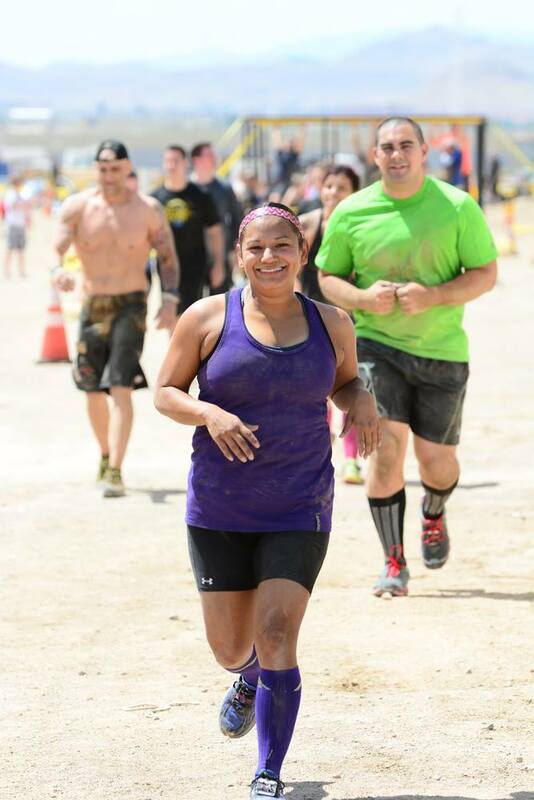 I look beyond that and picture myself crossing the finish line and seeing my family at the end waiting for me. I can almost see their faces and I just hope they'll be proud of me then. That one day, they'll know I've done all of this for them. It's these thoughts, these emotions, these visualizations, that keep me going. There's no quitting now. 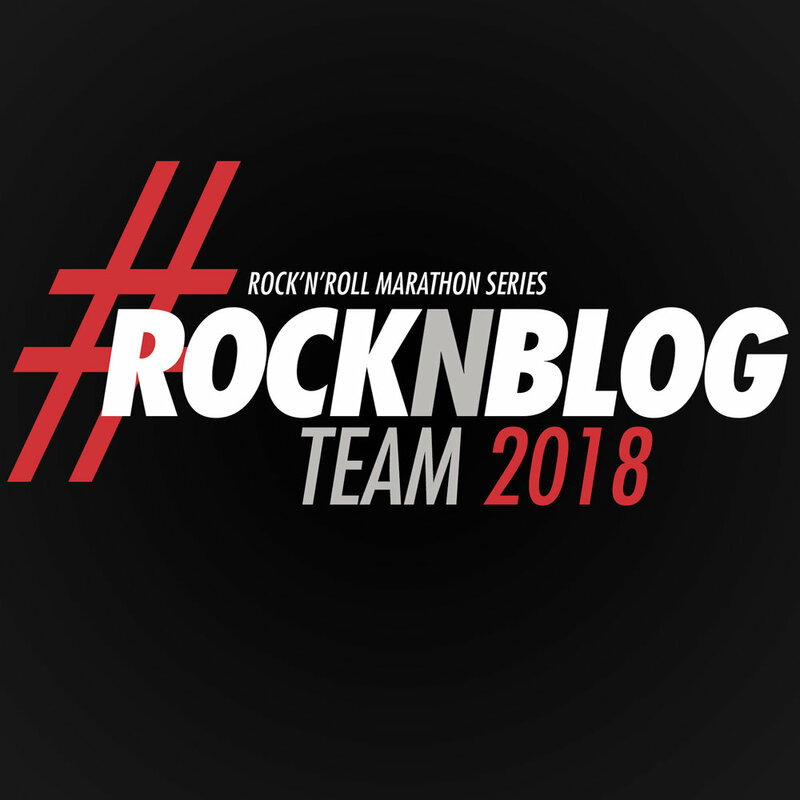 Posted in Running and tagged with marathon training, LA Marathon Training, marathon, marathon training recap, runner, las vegas runner, mother runner, runner mother, running, runners, runner mom. January 7, 2016 by Jessie Emeric.